Last week, Mr Vegas gave the world the 'Meme' song. Now that popular song has spawned a dance of the same name. Zip code presenter and choreographer Doblin Jackson has teamed up with the Xqlusiv Dancers to conceptualise a 'Meh Meh' dance to compliment the song which is doing well in the dances. "I had been thinking about all the memes that had been going around in the past week, so I came up with a great dance to go with the song. 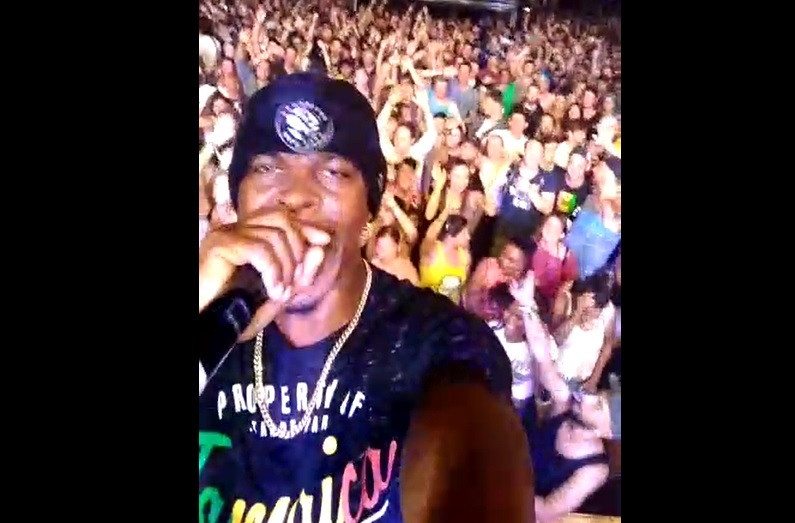 The song is funny, the Meh Meh dance is funny, now when this song drops in the dance, everybody can do the moves," Doblin told Loop Jamaica. If you’re wondering what’s a “Meh Meh", you may have been living under a rock for the past week because it is all the rage on social media. 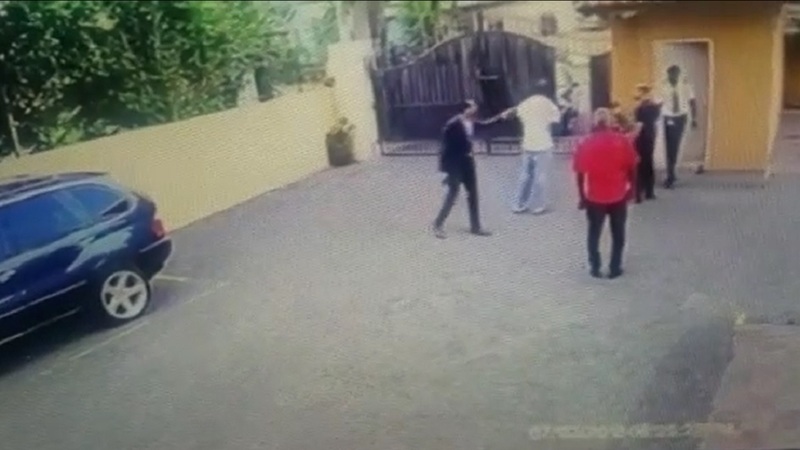 In the wake of the brouhaha around his video recordings of a licensed firearm holder shooting a security guard during an altercation going viral, Mr Vegas went viral for second time when he posted a video chastising fans for making memes about the shooting incident in Kingston, but pronounced the word 'meh meh'. 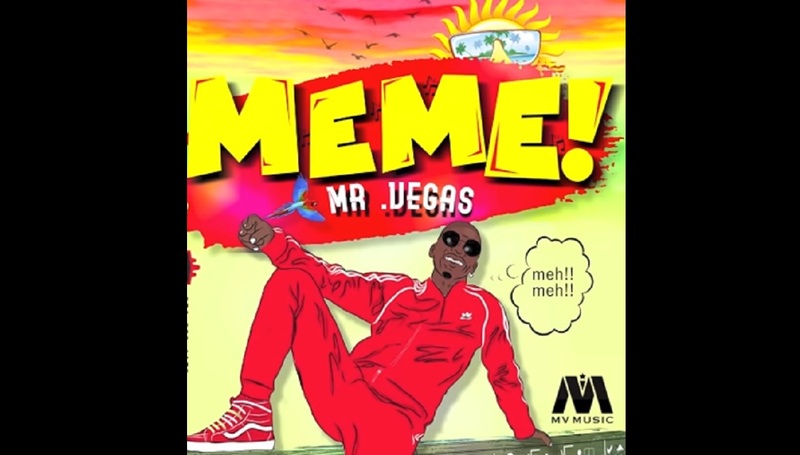 Mr. Vegas capitalised on the brouhaha around the verbal faux pas by recording a single called 'Meme'. The single, released on the MV Music label, hit the Internet last week via Mr. Vegas' youtube channel, and has racked up thousands of views. The new choreographed moves will be part of video that Mr Vegas will be doing for the project.